Popular western brand Wrangler just announced the release of Timbercreek. It's a plethora of about 60 SKU's and will be in stores this October. It's also non denim and all these are locally made. Similar heritage 7 belt loops, fully made for men in the price range of 1,400 to 2,500. 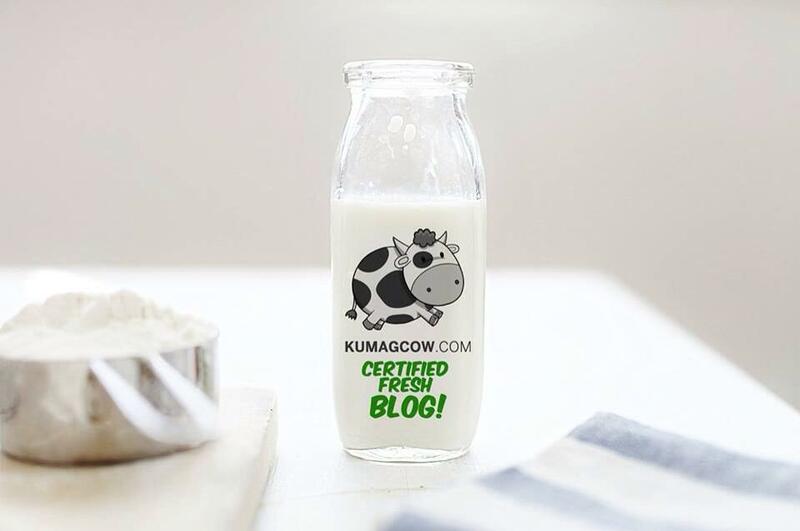 They have complied with international standards and the mother brand gave the go signal for them to make this solely for the Philippine market. It's indigenous but easy care style perfect for the tropical weather. The collection boasts of still the outdoor style you see with Wrangler complete with W stitched risers, clean finished belt loops and slant front pockets. They styled it really good with the plaid shirts I already have in my closet. It also is available from sizes 28-40 so big guys would still fit! Hot diggity dang! Another launch event will happen on October 13 to 19, 2014 at the atrium of Robinsons Place Manila. You can try the wall climbing activity and win special prizes from them. You can also get access by waving your Wrangler VIP card or Robinsons Reward card. 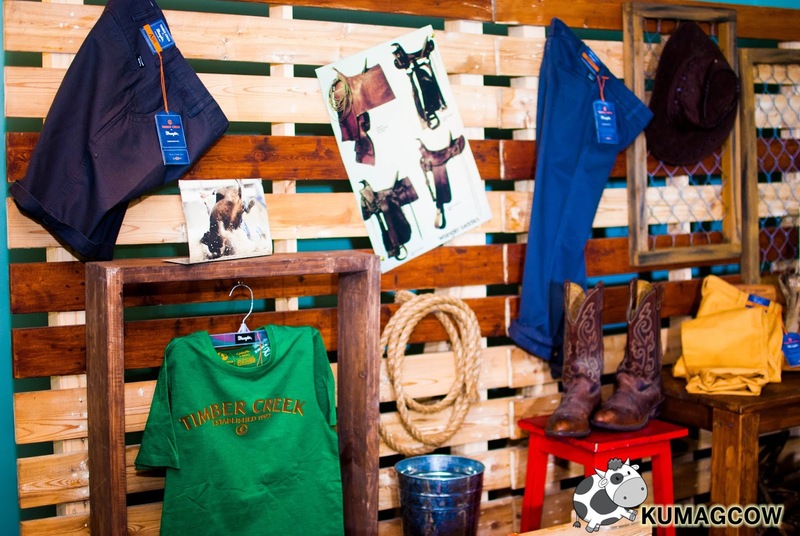 First 30 customers who buy 2K worth of any Wrangler product will also get free Timbercreek pants, isn't that amazing?! Go run to Robinsons Place Manila or get the Timbercreek collection on all Wrangler stores nationwide. It's style and adventure all in one! Don't you ever miss it!